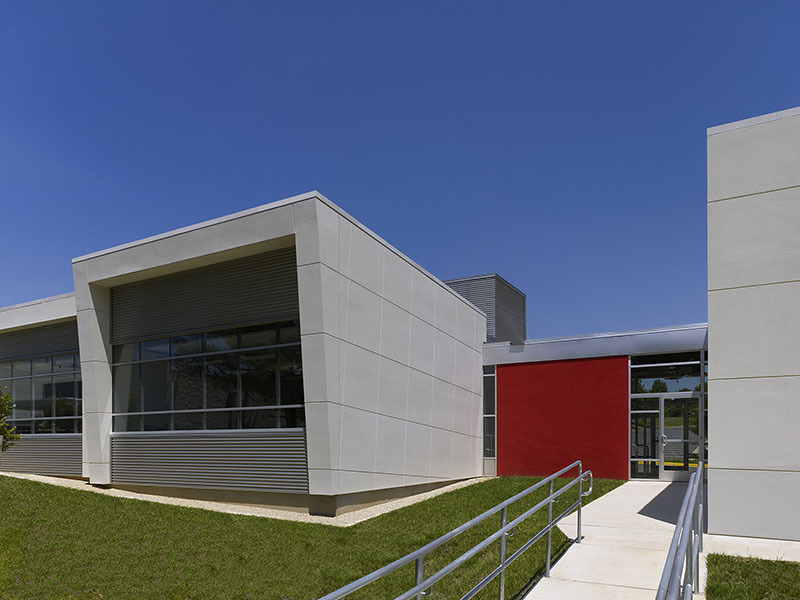 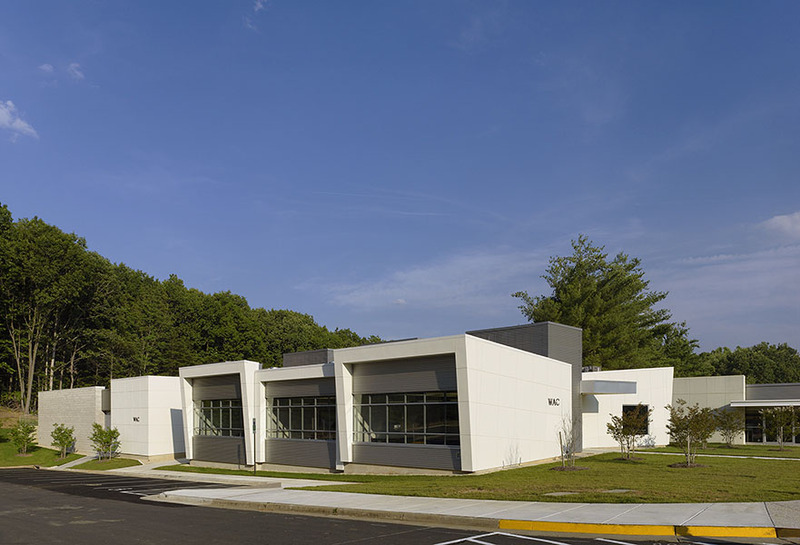 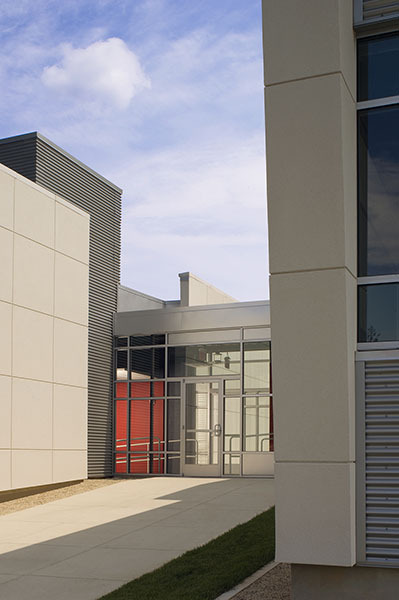 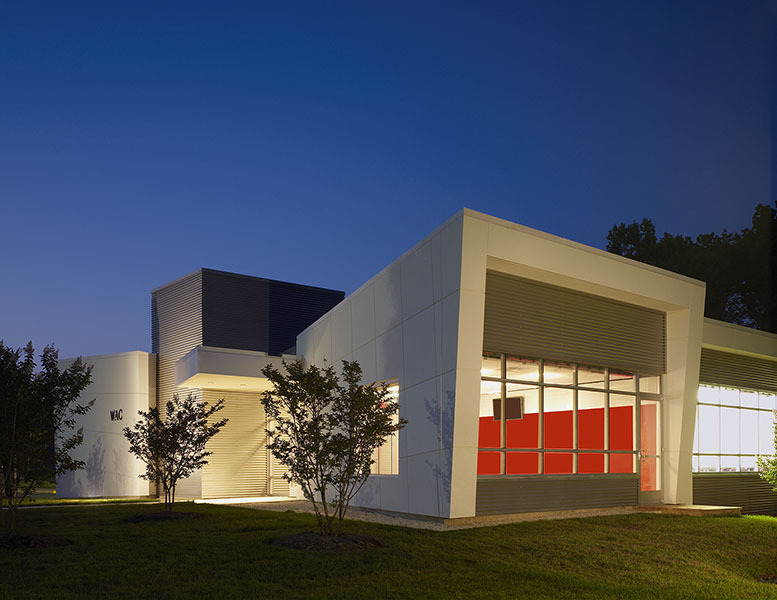 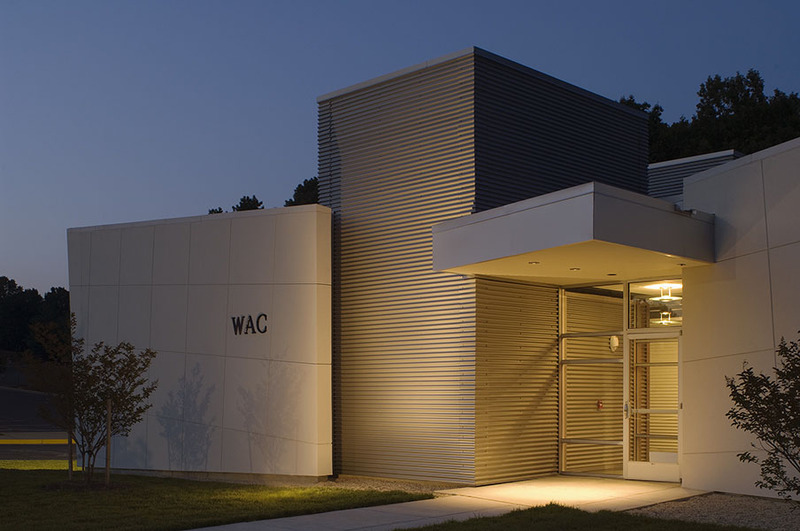 NVCC envisioned a laboratory/classroom space that would enhance the learning environment by including the building itself as an interactive teaching tool for their HVAC students. 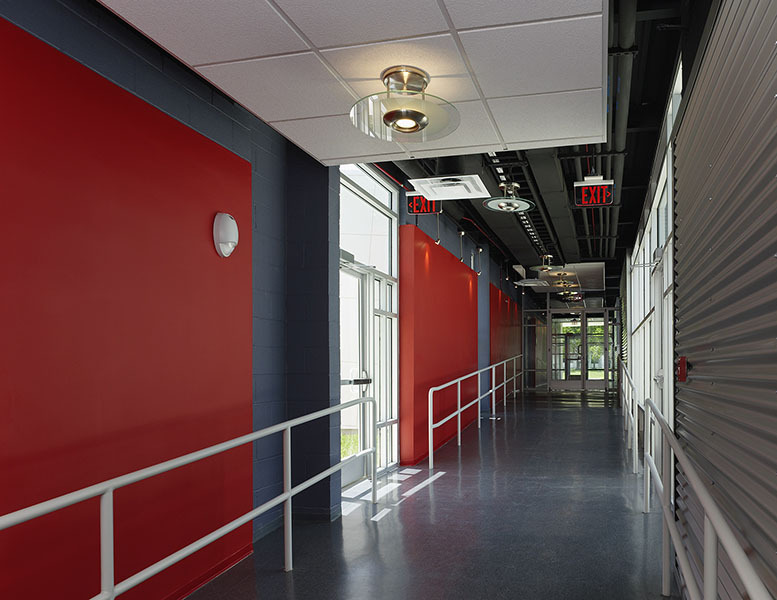 To achieve this, the classroom was designed with fully functioning, exposed systems to become a living, working, educational laboratory environment to train workforce technicians in heating, ventilation, and air conditioning. 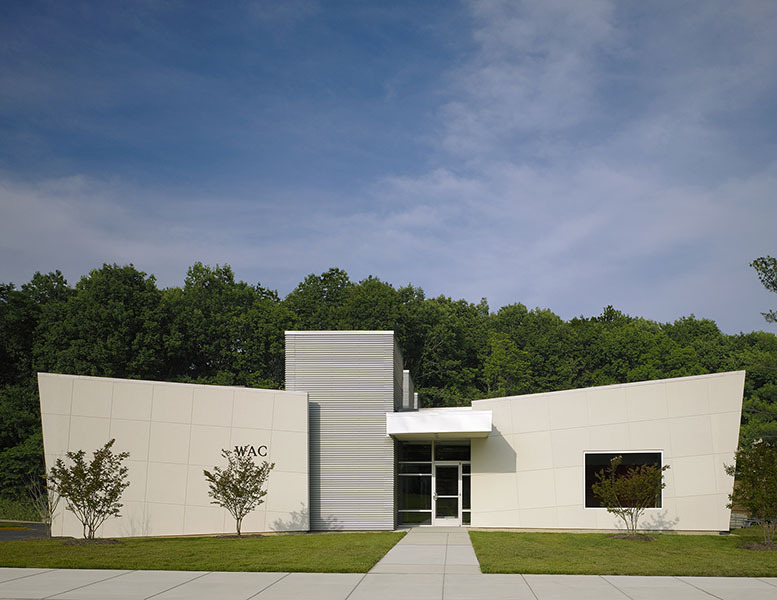 Simple building components and structural elements were expressed to further act as visual examples and provide real life visuals.